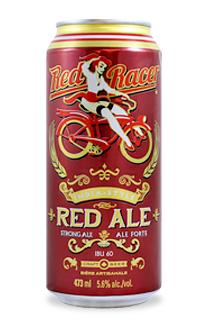 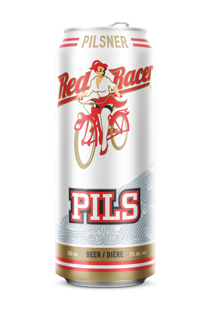 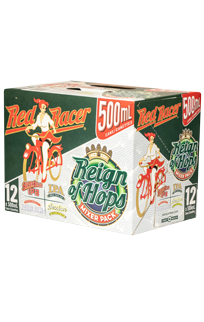 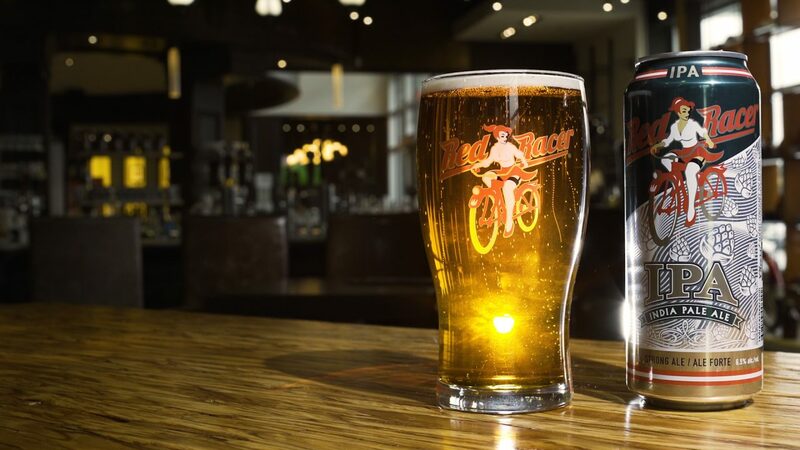 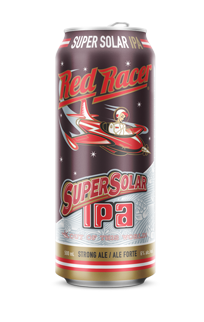 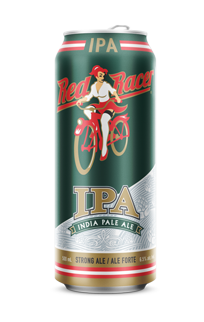 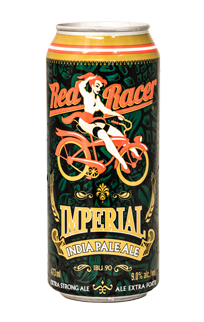 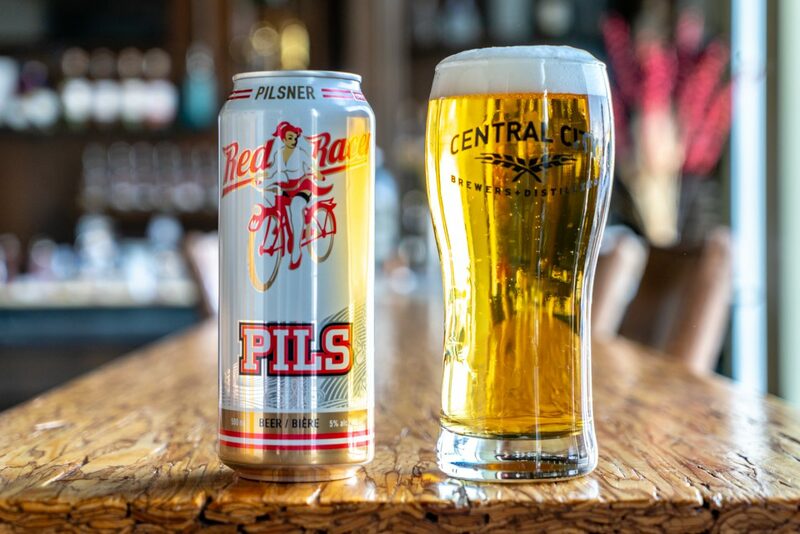 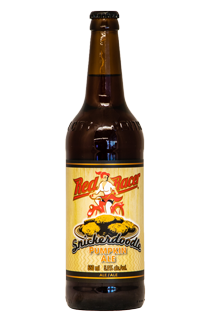 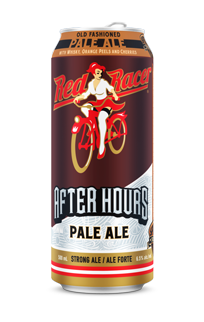 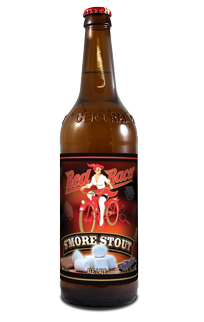 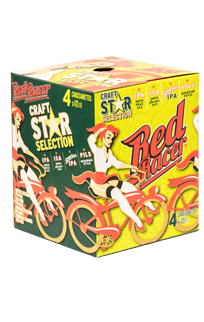 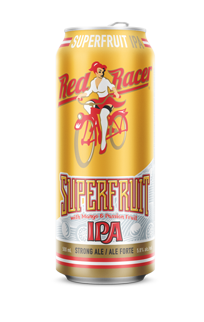 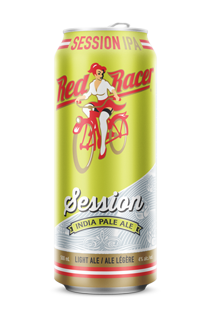 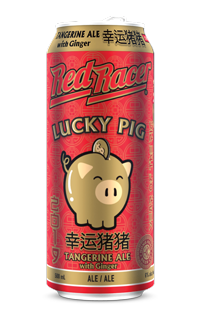 Red Racer is Canada’s most awarded craft beer. 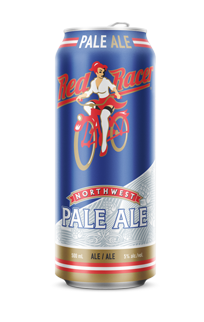 Red Racer beer is inextricably connected to a passion for the outdoors. 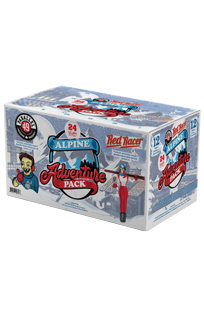 It is connected to the people that spend their weekends pushing for the top of the next peak, racing to get in one last run for the day and those that live to seek what is around the next corner. 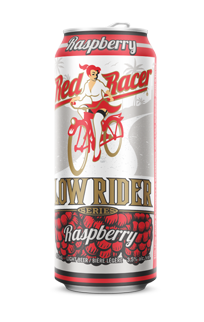 Because you are uncompromising in everything you do – reach for the best, reach for a Red Racer. 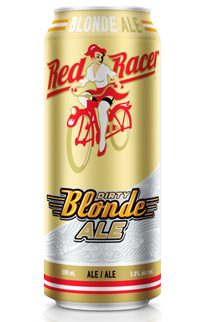 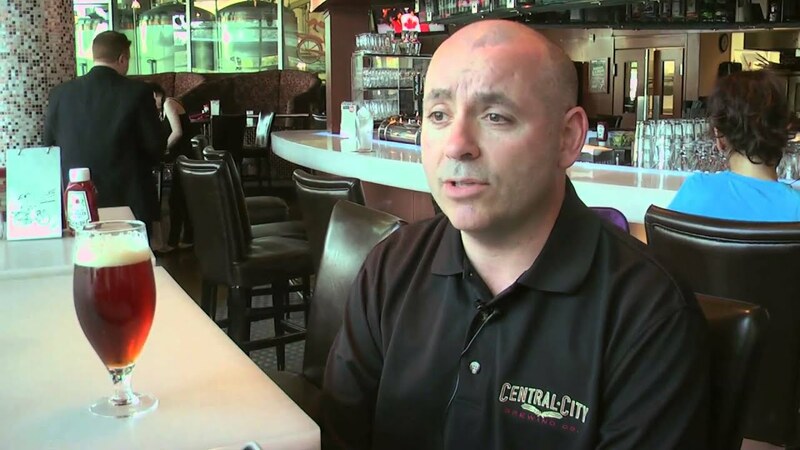 Check out some behind-the-scenes footage of the brewery!